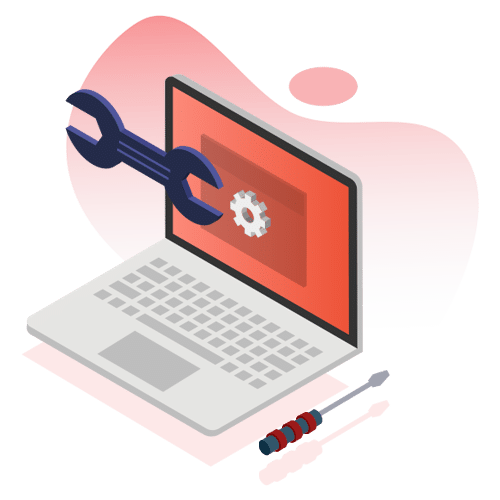 We focus on distributing computer equipment, components, peripherals, software, computer systems and networking products from all the leading manufacturers. 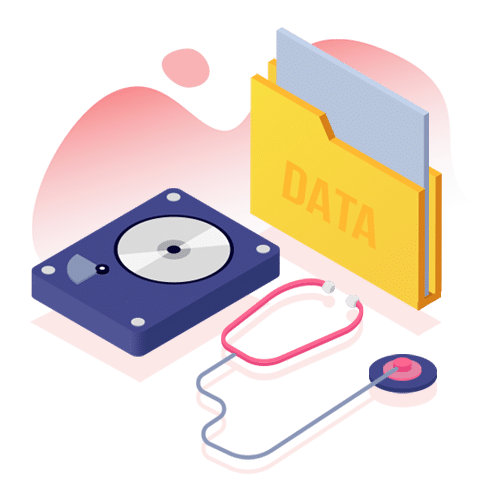 Utilizing the latest and most advanced data recovery tools to date, we are capable in retrieving our customer’s data safely, quickly, and affordably. Our certified computer and laptop repair experts are able to fix any and all of your computer or laptop problems.